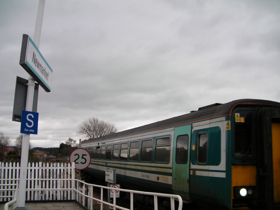 A day trip to the English countryside – started off on my return from Scotland – took the overnight sleeper from Glasgow Central to London’s Euston. 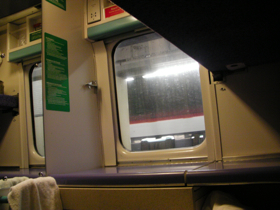 Depart Glasgow 11:40pm, get comfortable & cozy in my sleeper cabin, have drinks & snacks in the dining car, back to the cabin & get cozy in my bunk bed – drift off to the clickety clack of the train track & gentle rhythm motion, have a great night’s sleep, wake up in London on arrival at 6:30am & a very civilized feature – passengers are allowed to stay onboard until 8:00am to get dressed, have a tea or coffee & get ready for their next move & I’m off to one of my favourite English towns for the day – Bury St Edmunds.. 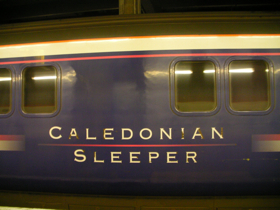 The Caledonian Sleeper from Glasgow to London. In the dining car I was expecting to bump into Miss Marple & witness a murder..
View from my cozy bunk bed. A very sweet one car train for a one horse town!! 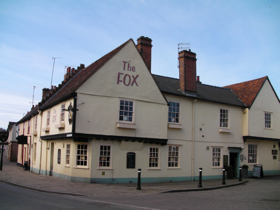 This is passing through the famous horse racing town of Newmarket on the Cambridge to Bury St Edmunds stretch of the journey from London. 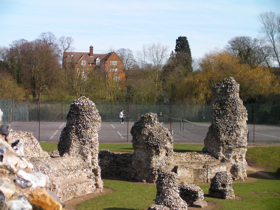 Bury St Edmunds is about 80km north/east of London in the pretty pretty countryside of the shire of Suffolk where my family are from. Total journey time from London about 90 minutes. Country life near Bury St Edmunds. 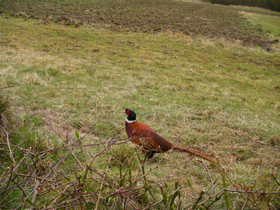 Country wild life near Bury St Edmunds. Bury St Edmunds Cathedral & gardens. 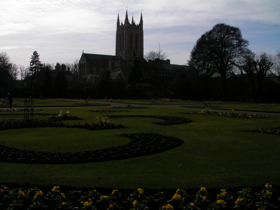 Bury St Edmunds Cathedral, gardens & old abbey ruins. 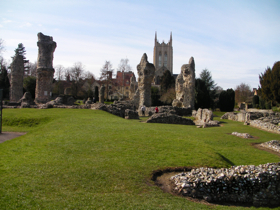 Bury St Edmunds Abbey ruins. 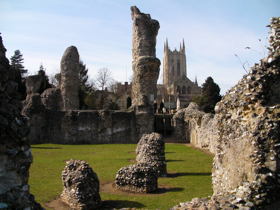 In the grounds of the cathedral are the ruins of the original abbey – destroyed by King Henry VIII in the Dissolution Of The Monasteries in the 16th century. 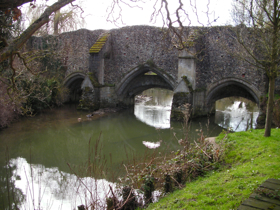 It’s an amazing place, you’re surrounded by the ancient atmosphere & history – the town gets it’s name from the fact that King Edmund was buried here in 869 & later became a saint. 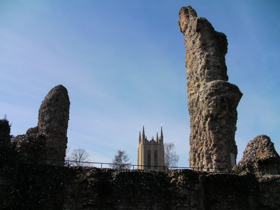 Abbey ruins & cathedral tower. 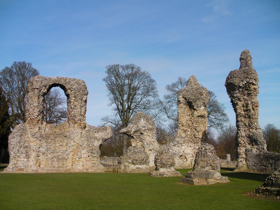 Abbey ruins – you can feel the ghosts!! 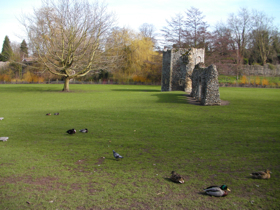 Ducks in the abbey ruins grounds. Anyone for tennis?? 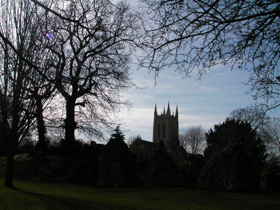 In the abbey ruins grounds. 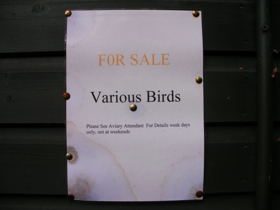 Birds for sale sign at the aviary bird shop in the abbey grounds!! OK time for a beer!! After walking around the cathedral grounds & abbey ruins I’ve worked up a thirst & next door to the abbey is the very famous Greene King beer brewery & I discover their beer making museum!! 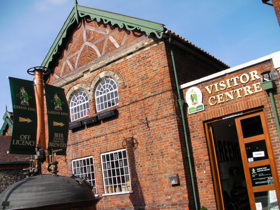 A very cool space with the history of beer & Greene King & the best part is you can sample, taste & buy a selection of beers. 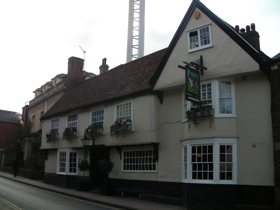 Also has an interesting interactive display showing how monks in the abbey used to each receive 8 litres of ale a day with their rations – now that would put a heavenly smile on anyone’s face..
Greene King beer brewery tour brochure. Time for a pub lunch!! The Hound pub.. or..
After lunch time for shopping!! 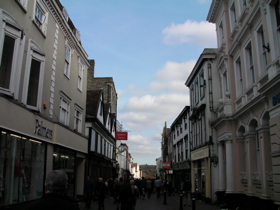 Bury St Edmunds beautiful old pedestrian only main shopping street. 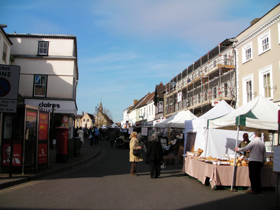 And every Wednesday & Saturday is market day!! There’s everything from fresh food, flowers, homewear goods, clothes & much more.. In the market place as the sun sets I’ve had a fantastic day breathing in the fresh English country air, experienced some English history, relaxed in gardens, learnt about beer (& drank some!! 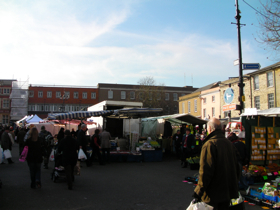 ), had a yum pub lunch & shopped in the markets. 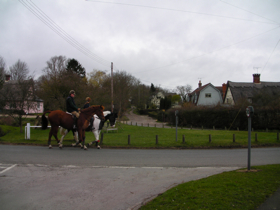 A chilled out time in the English countryside – now I’m energized & ready for the big smoke – London here I come!! 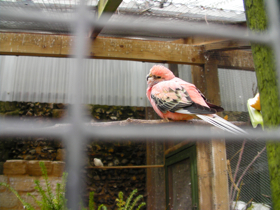 This entry was posted on Sunday, March 29th, 2009 at 7:18 pm and is filed under London Direct. You can follow any responses to this entry through the RSS 2.0 feed. You can leave a response, or trackback from your own site. HA! Iâ€™ve been visiting your blog for a while now and I always find a gem in your new posts. Thanks for sharing. 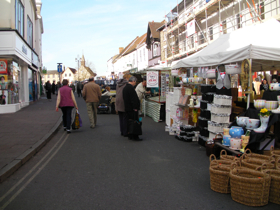 In the eighty’s I was stationed at RAF Mildenhall in the U.K. On Saturday’s several other servicemen and I would take a bus and go to the market day in Bury St. Edmonds….those memories are some of my happiest in my life.